2. 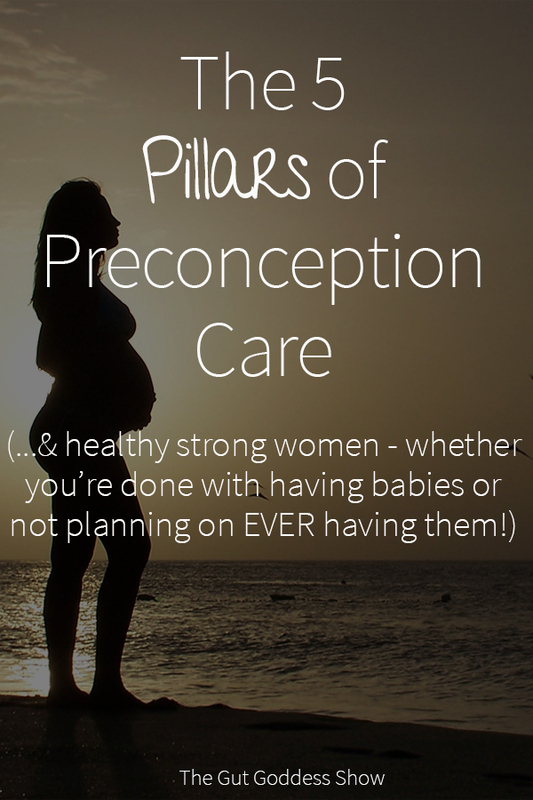 I am actually super passionate about preconception care – despite the fact that is not really a ‘thing’ in our culture. The 5 pillars of strong and healthy women! 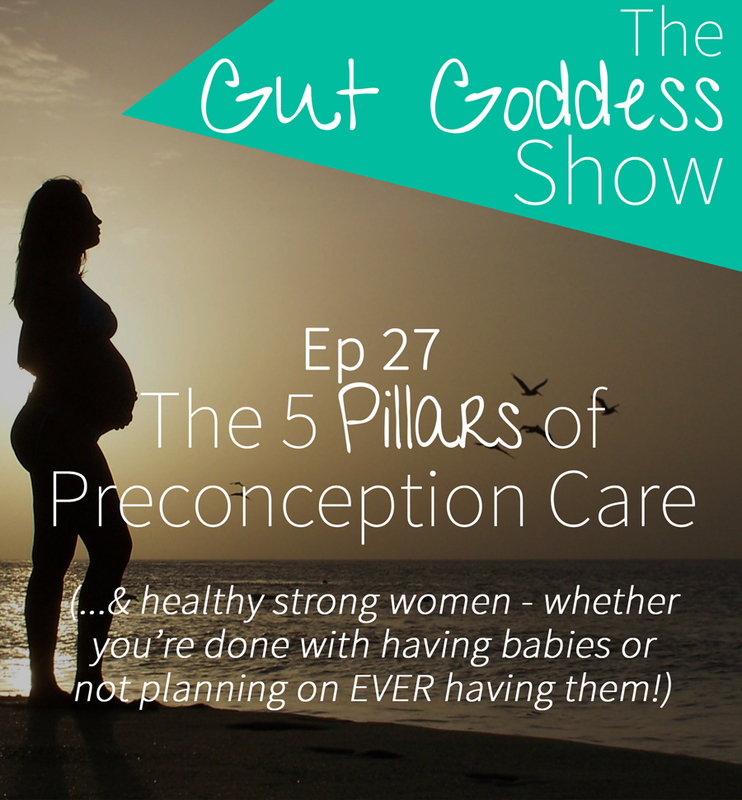 Because what we are talking about here in optimising fertility and being fertile is the sign of a healthy woman – whether or not she wants to produce little sproglets. Fertility is just a sign of health – so these are great foundations for every woman who wants to feel GOOD.